In this week’s lesson, Mark and Alba talk about music. Their discussion includes talk of playing musical instruments and how listening to music is changing because of technology. In the intermedio, José provides a couple of interesting phrases which can be used to say that you find something difficult. 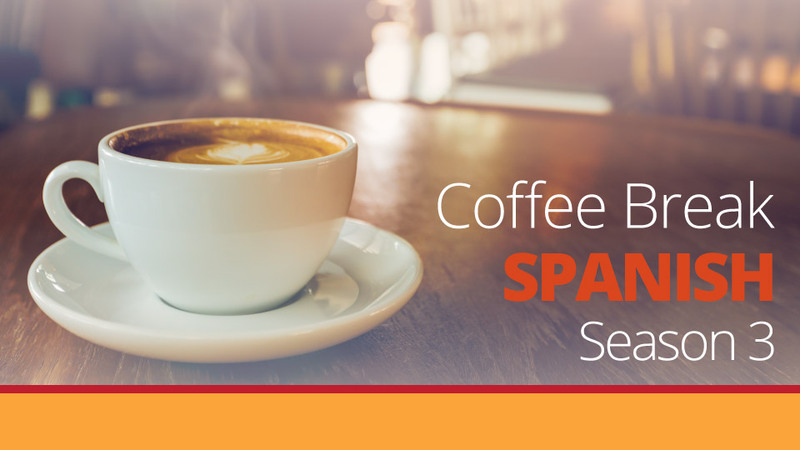 Language points covered include comparitives such as tan … como and tanto … como, avoiding the subjunctive and a particular use of verbs which differs from English, based on the phrase from the conversation, espero que no seas tú. 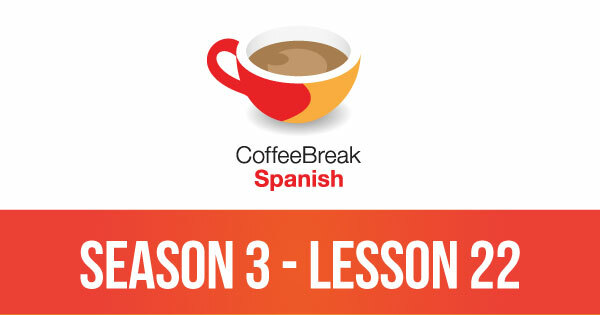 Please note that lesson 22 of Season 3 was originally known as lesson 322 of Coffee Break Spanish. We have renumbered the lessons of each season as lessons 1-40 to make things more simple for our listeners.